There is an increasing trend in the sugar industry to install highly efficient steam generation plants and to convert this steam to electricity using high pressure, high temperature turbo alternator units. Bagasse, which is the fibre in the cane after the juice has been extracted, is used as the primary fuel source: this can be enhanced by harvesting the dry cane leaves (trash) together with the cane stalks from the field and mixing them with the bagasse before burning in the boilers. 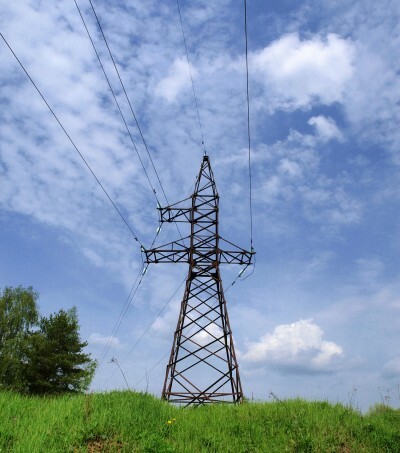 The power generated is used to supply all the factory and irrigation electrical requirements and any surplus power is usually sold to the national grid, thereby providing additional revenue for the sugar company. Booker Tate has the expertise and experience in the conceptual design of cogeneration plants utilising high pressure boilers with matching turbo alternator sets, electrical equipment and instrumentation. Our conceptual designs maximise the use of all available fuel sources, including excess trash in cane, and make use of the latest technologies to consume a minimum amount of steam, thereby maximising the amount of power that can be generated and sold. The boilers can also be designed to use a number of alternative feed stocks such as rice husk, wood chip, gas, oil and diesel. We have recently prepared conceptual designs and specifications for cogeneration plants in Mozambique and Suriname. Prior to that we provided a range of services including conceptual design, project management, commissioning and operation to cogeneration plants in Guyana and Belize. 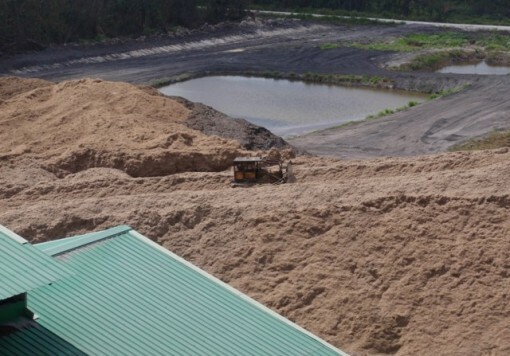 The Skeldon cogeneration plant in Guyana was commissioned in 2008 and provides electrical power to the Guyana national grid throughout the year using bagasse as a fuel source during the cane crushing season and part of the off-season. 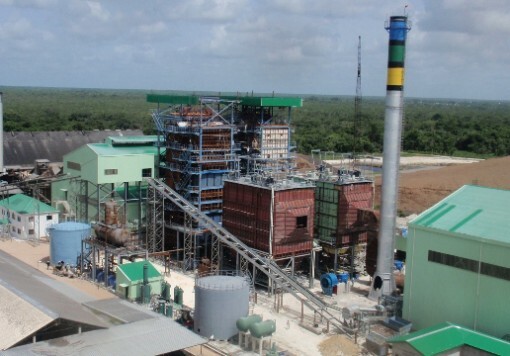 In Belize, Belcogen owns a 32.5 MW cogeneration facility commissioned in 2009, which utilises the bagasse obtained from Belize Sugar Industries (BSI). The steam generated is used to drive an extraction/condensing turbine and a backpressure turbine. 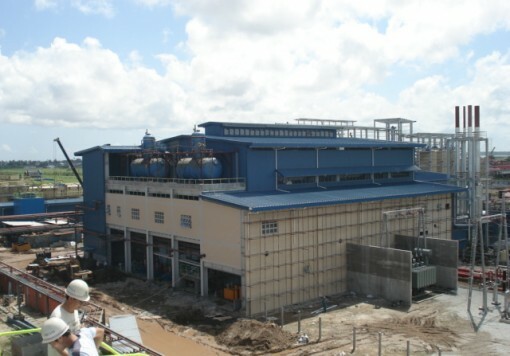 Belcogen supplies steam and power to BSI while exporting electricity to the Belize national utility company. Booker Tate carried out the pre-feasibility and feasibility studies for the Belcogen cogeneration plant. Following the decision to proceed with the project, Booker Tate acted as the Client’s Representative and our involvement included assistance with negotiation of a Power Purchase Agreement and raising finance. We also drew up comprehensive cogeneration specifications, incorporating the latest designs and technologies, and produced the draft contract. Having managed the bidding process for the construction EPC contract and assisted with contract negotiations, we then entered into an agreement with Belcogen to manage the project as the Project Manager. Our role included monitoring construction progress and ensuring quality standards and workmanship. Production staff were selected and trained and the plant was operated for a period of two years by Booker Tate’s on site dedicated management team. On-going technical support during the construction, commissioning and operational phases of the project was provided by a specialised engineering team based at Booker Tate’s head office in the UK.